Located right on the outskirts of Cupertino and San Jose, West San Jose offers the best of both towns. San Jose is the major player in Silicon Valley and is host to dozens of influential billion dollar companies, but Cupertino only needs one: Apple. Both towns are filled with exciting restaurants and stores to provide for their successful patrons. 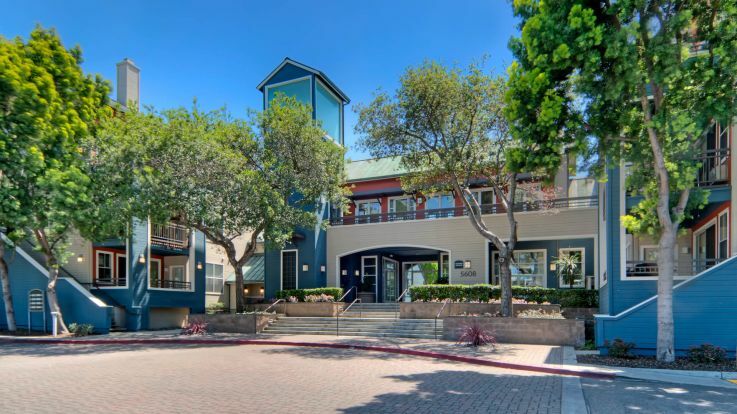 Equity is delighted to offer West San Jose apartments in a location that is perfectly situated for your every need. Close commuting distance from many of the major companies of the area, and within walking distance of many great restaurants and stores. We also offer incredible amenities such as in-home washer and dryer, an all inclusive spa, and private balconies. Our priority is making sure you’re fully delighted with everything we’re offering. If you want to learn more about our outstanding West San Jose apartments, schedule a tour today.